Lisbon (April 28, 2018) – The number of veterinary professionals viewing the 24-hour educational live-stream of Hill’s Global Symposium 2018 has exceeded five thousand three hundred unique viewers worldwide, in addition to some 200 veterinarians who travelled from over 35 countries to attend the symposium in person. In total, they viewed over 7,500 hours of quality continuing education. Thanks to the great attendance, Hill’s will donate £10,000 (approximately €11,300 / U$13,800) to Dogs for Goods a UK-based charity that trains and provides accredited assistance dogs to people with physical or mental disabilities. 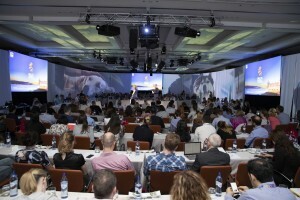 The unique 24-hour educational live-stream allowed veterinarians and veterinary students anywhere in the world to join the conference directly from the comfort of their clinic or home. In addition, the symposium will be made available for on-demand content between June 1, 2018, and May 31, 2019. 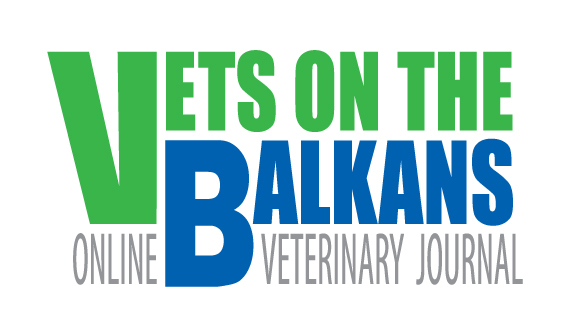 Registered veterinarians will be able to view and review all recordings in the website. The theme of this year’s Global Symposium was ‘Adventures of Ageing: Early Chronic Kidney Disease & Growing Older.’ Veterinarians are treating an ever-increasing number of elderly dogs and cats, many of whose lives have been prolonged through advances in veterinary medicine. ‘Helping these animals age healthily is a rapidly growing area of practice and one in which nutrition plays a key role,’ stressed Dr Iveta Becvarova, Director of Global Academic and Professional Affairs at Hill’s Pet Nutrition, and organizer of this year’s event.